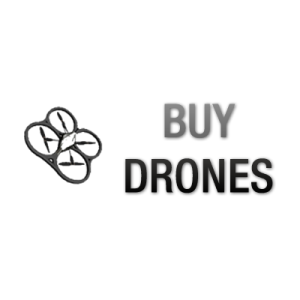 Welcome to Buy Drones brand new news section! We are going to bring you drone related news from across the globe so watch this space. Don’t forget to follow us on Facebook and Twitter to be kept up to date.